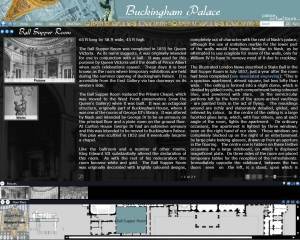 Buckingham Palace, the Queen's London home, is one of the most recognisable buildings in the world, but few people have seen the magnificent interior of Buckingham Palace. 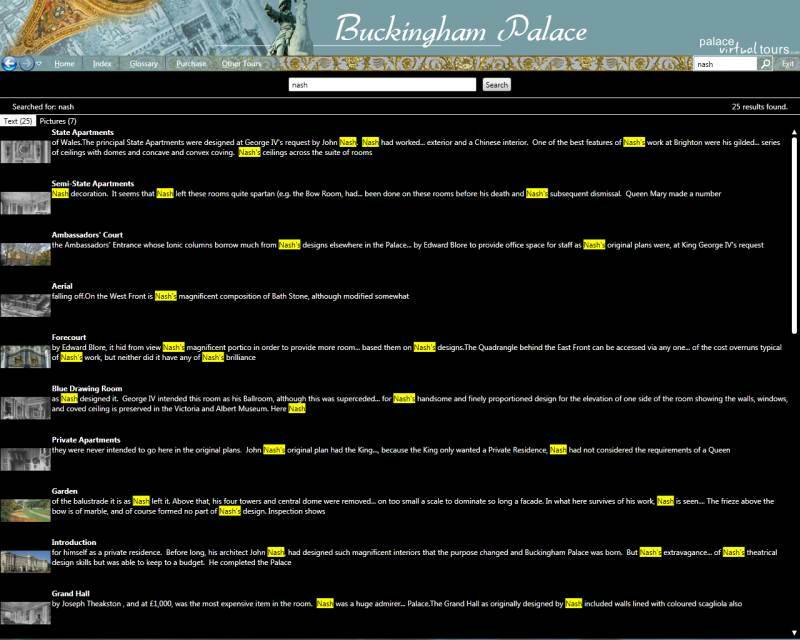 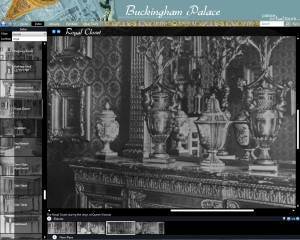 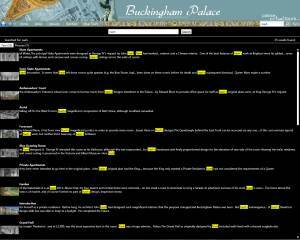 The Buckingham Palace Virtual Tour gives you the chance to see inside for yourself!. View the stunning State Apartments containing some of the world's most valuable furniture and gaze at works by the world's greatest painters in the Picture Gallery. 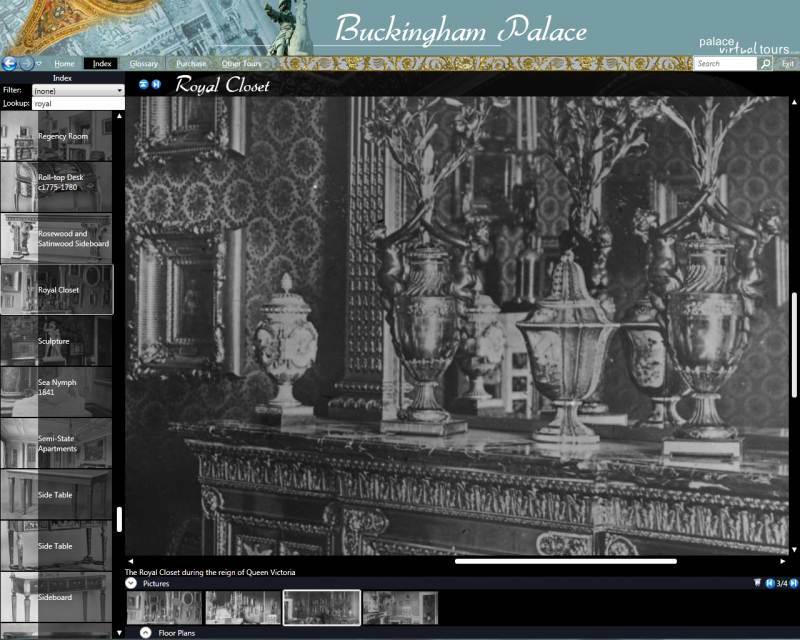 The Queen's Private Apartments are off-limits to the public, but you can explore them in the Buckingham Palace Virtual Tour, along with many other magnificent rooms.